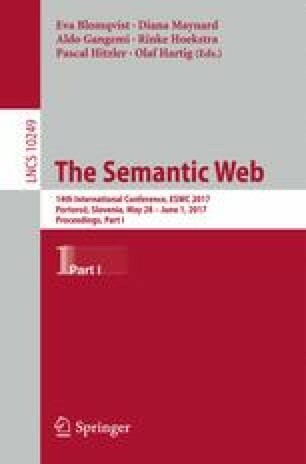 Correspondence patterns have been proposed as templates of commonly used alignments between heterogeneous elements in ontologies, although design tools are currently not equipped with handling these definition alignments nor pattern alignments. We aim to address this by, first, formalising the notion of design pattern; secondly, defining typical modelling choice patterns and their alignments; and finally, proposing algorithms for integrating automatic pattern detection into existing ontology design tools. This gave rise to six formalised pattern alignments and two efficient local search and pattern matching algorithms to propose possible pattern alignments to the modeller.